Loft living is all about creating a cosmopolitan feel in your home regardless of where you are based and one thing that all loft living inspired spaces have in common are unique features that catch the eye. 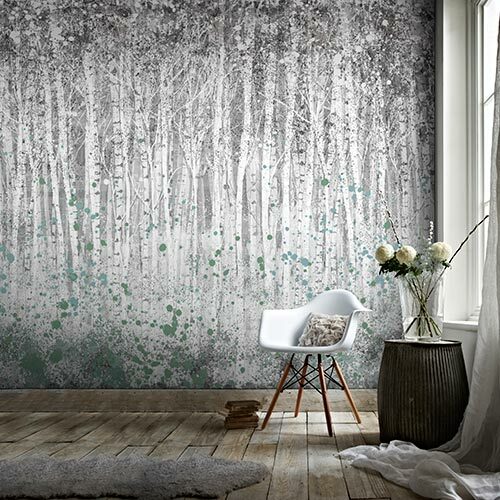 A simple way to create an urban loft style atmosphere is to transform your walls with a wallpaper design that provides a textural update to the room. Our red brick wallpaper is guaranteed to make quite the statement and it mirrors the exposed brick interiors of a bonafide New York city loft. 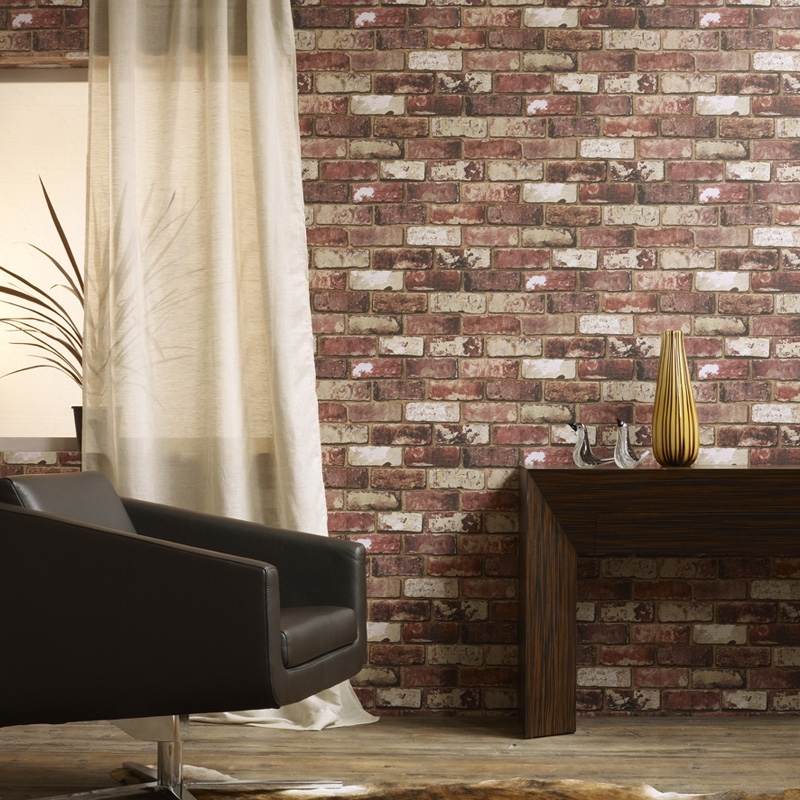 Alternatively, our white brick effect wallpaper is a subtler option but undoubtedly just as stylish. White walls are particularly effective when paired with a few industrial style accessories such as our metal art clock. The key to successfully getting this trend right is mastering the art of combining modern furnishings and accessories while establishing a minimalistic aesthetic. Authentic city dwellers will know that a New York style loft living space is small and compact and therefore home accessories are often kept to a minimum to create the illusion of space. 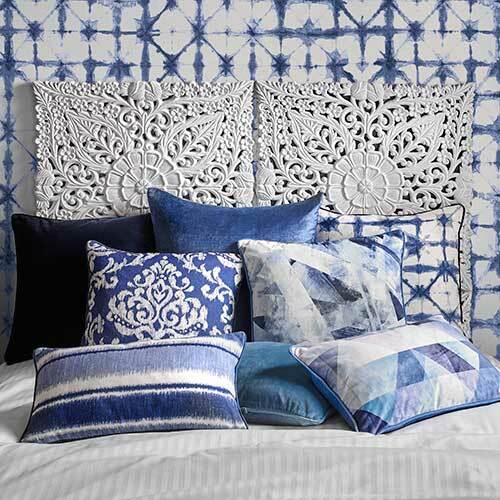 One way to make the space feel stylish and homely without taking up unnecessary room is to put your focus on the walls. 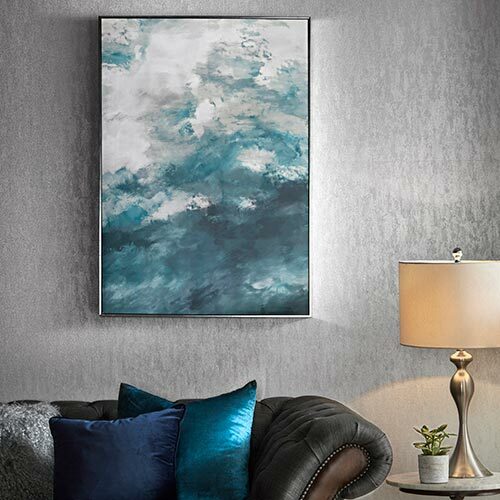 When space is scarce, the walls of a city apartment provide the perfect place to express your personal sense of style. 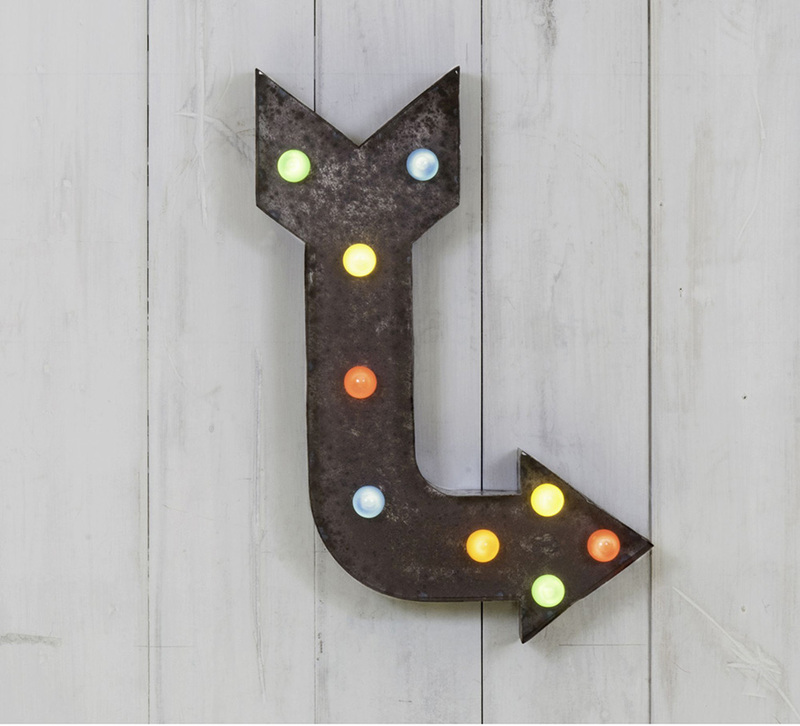 Our light arrows provide the perfect way to brighten up the room while keeping the industrial urban theme in mind. This black and gold floor lamp will add a trendy ambiance to your home décor while taking up minimal space. 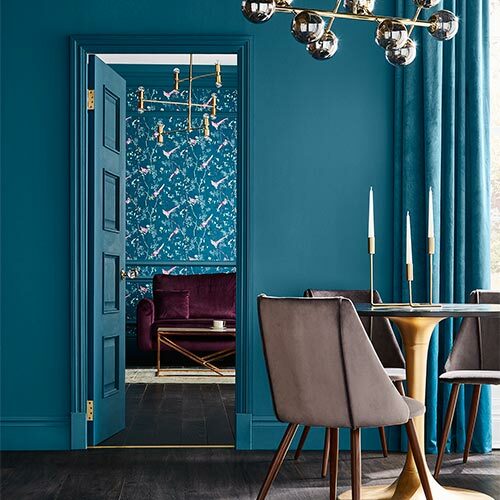 Loft style spaces tend to be fairly dark with the emphasis on wrought iron, stainless steel and exposed brickwork so it is wise to use a few key home accessories to add a pop of colour and create a focal point. 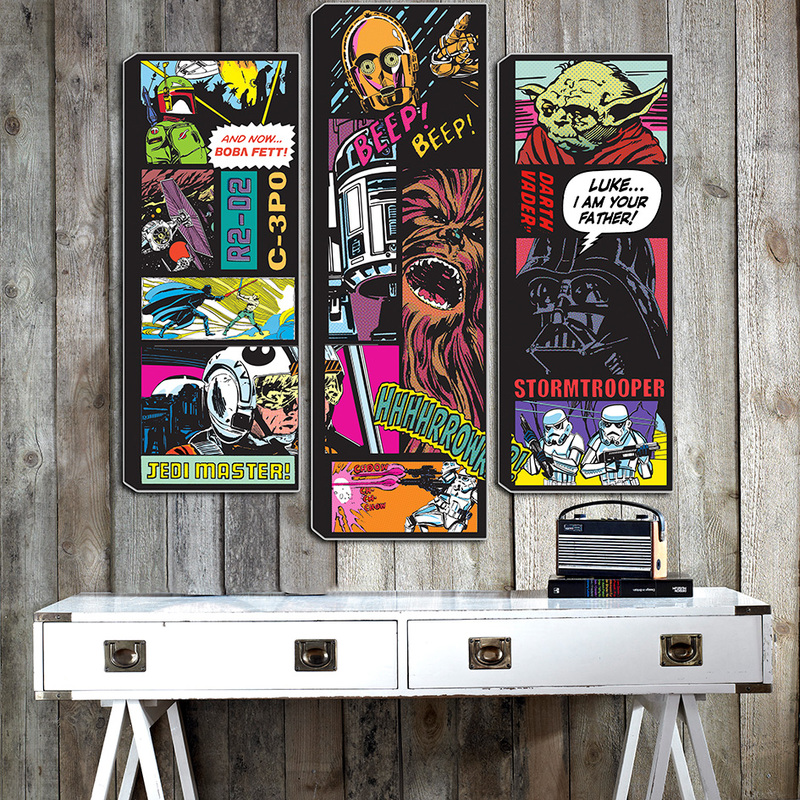 This cartoon style Star Wars comic wall art is the ideal statement piece to add the finishing touches to your space. 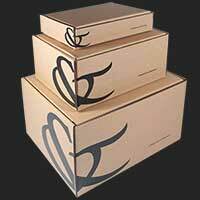 It comes in a set of three that can’t fail to brighten up your home. You don’t have to live in Manhattan to experience loft style living, follow our tips and try the trend today.